It is not just the chill in the air but love as well. Valentine’s Day is quickly approaching, and it is the perfect opportunity for all the romantics out there to plan something extra special for their sweetheart. While it is true that love should be expressed all year round, Valentine’s Day is just an opportunity to celebrate all the different types of love in our lives; romantic, or friendship. Whether you are planning a grand gesture on this special day, or a small token of appreciation, remember that it does not matter is the gift is big or small, just as long as it comes from the heart. 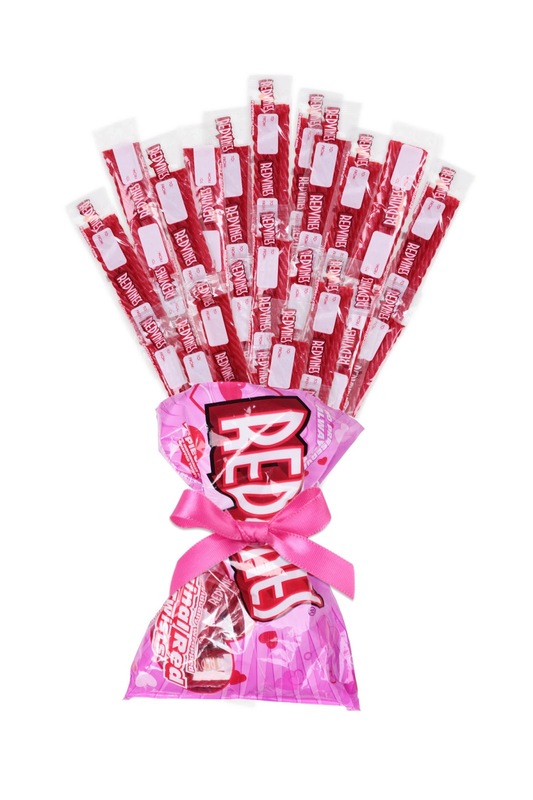 Sweeten up Valentine’s Day without feeling guilty—Red Vines and Natural Vines are delicious, fat-free treats you can enjoy with your friends or special someone. 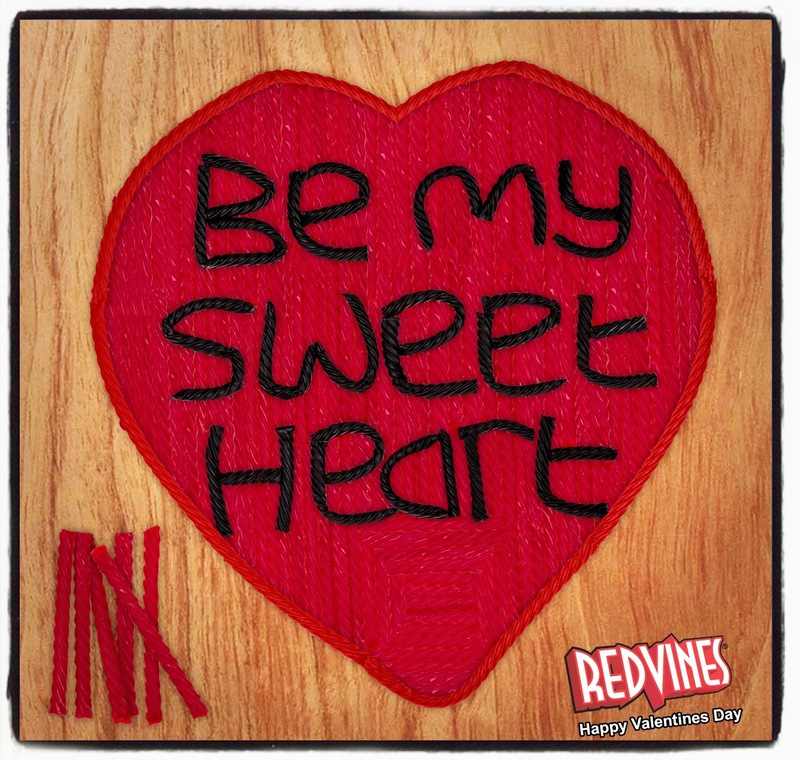 Red Vines is a classic name in licorice, with a timeless formula, great memories and a wide variety of flavors to send this Valentine’s Day. Natural Vines is an all-natural and tasty premium licorice without guilt or mess, with bite size twists perfect for sharing. 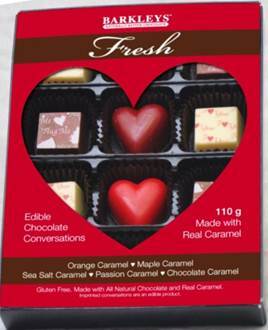 Barkley's Edible Chocolate Conversations are all natural and gluten free chocolates made with real caramel, the perfect gift for your valentine! Chocolates come in a gift box with 12 "Edible Chocolate Conversations" on the chocolates including sayings "Hug Me", "Choose Me", I Love You", and "Kiss Me". 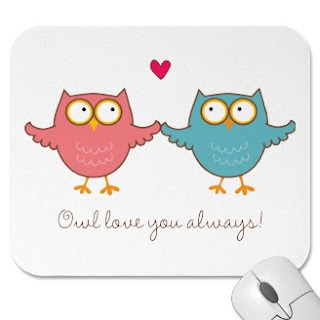 Your Valentine will love Zazzle's wide range of mouse pads- sure to liven up any work space and have YOUR Valentine thinking of you every time they look at it. Also be sure to check out their custom t-shirts, personalized gifts,posters, art and so much more. The site is full of great gift ideas for your Valentine! For your four-legged friends, PetSmart’s Luv-A-Pet collection has created a line of Valentine’s Day dog and cat toys and clothes sure to get someone’s heart beating … or tail wagging. Especially knowing PetSmart donates 10% of the sales of these items to PetSmart charities in the US and Canada to help save homeless pets. It’s the first time ever that the Luv-a-Pet line is available beyond the holiday season! 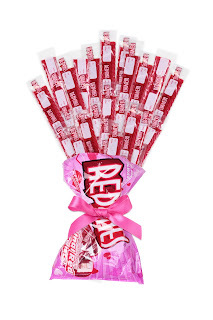 This Valentine’s, give something that gives back. And whose heart wouldn’t melt for Pink and Heart Shaped Cat Toys, Caterpillar and Bug Dog Toys, Cupid and Bow Tie Themed Dog Socks, Heart and Arrow Themed Hair Bows, Dog Bow Ties, Animal Dog Toys with Heart Bellies, Ball Toys for Dogs and adorable Dresses and Tees.